Grape leaves have been used as decor for thousands of years, and with good reason. 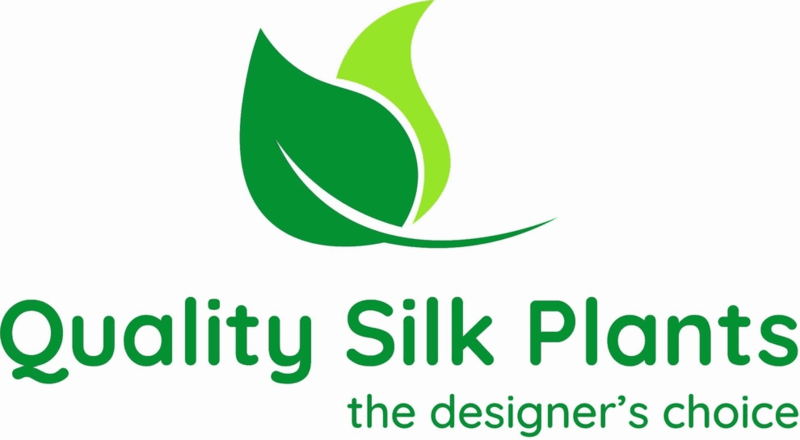 Full and lush, their leaves cascade in every direction, giving an area a sense of dignity and warmth. 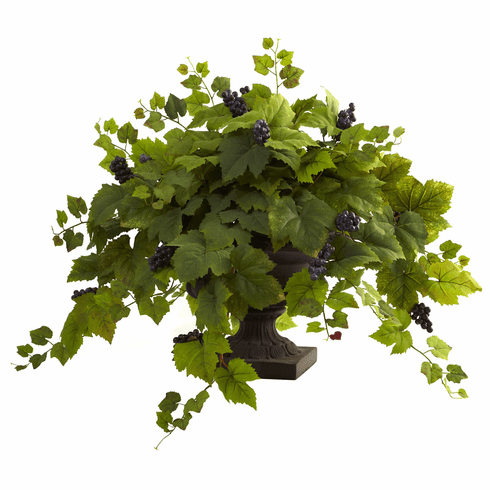 This perfect representation, complete with full leaves of varying size, lush faux grapes, and an attractive Urn Planter (Iron color), is an ideal decoration for any home or office, and makes a great gift as well. Width: 39 In. Height: 29 In. Depth: 29 In. Pot Size: H: 12.5 In. W: 17 In. D: 17 In.